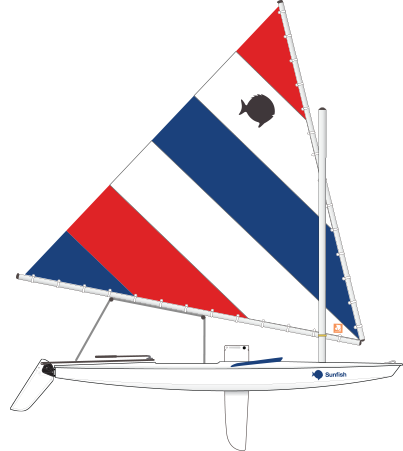 Ready for a new Sunfish? Here they are! The 2017 hull is available in two colors, red and blue. 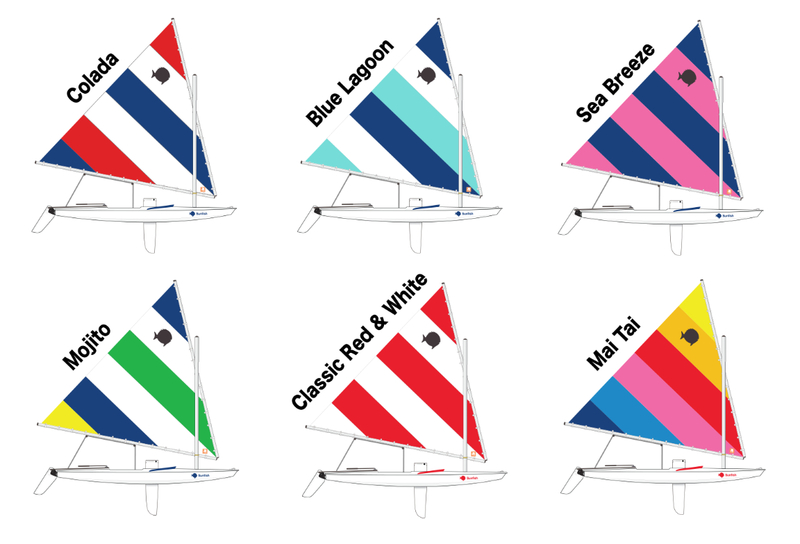 The 2017 sails are available in six recreational sails patterns and white race sail. 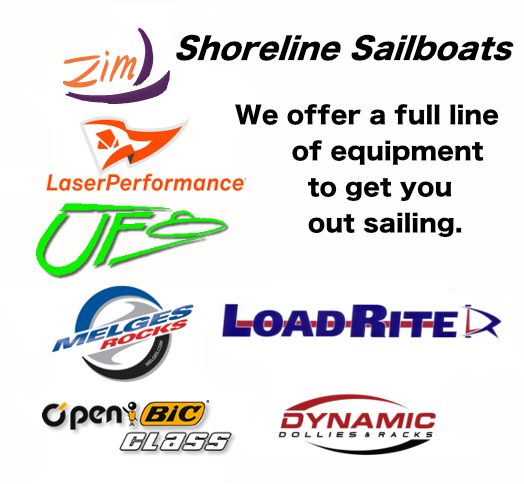 This is one of sailing’s best known brands and designs. 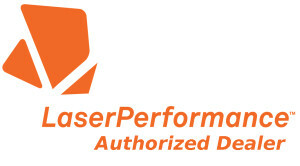 Unmatched in simplicity, its user-friendly design continues to combine performance, economy and fun. Its lightweight hull, kick-up rudder system, and maintenance free design affords easy launching and retrieval. An ultimate beach craft, that holds its resale value due to a robust construction, highlighted by hard chines and a flat underbody. 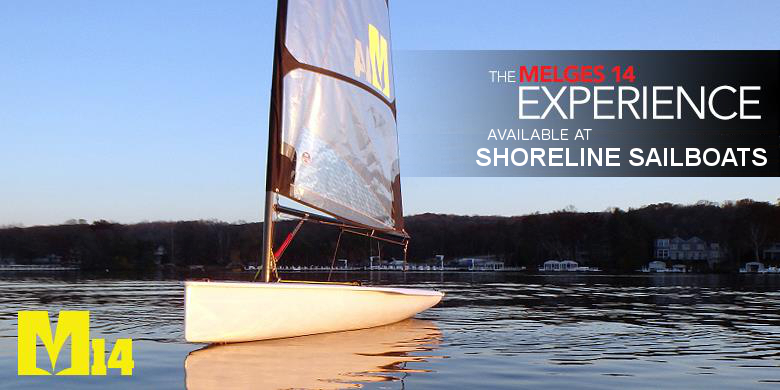 The lightweight dinghy offers six sail color options, can be stored almost anywhere, and is easy to car-top.